Xyron CREATION STATION LITE Machine 624740 at Simon Says STAMP! 624740 This item is on reserve until If you would like to reserve this item now, you may purchase it now with the rest of your order. We will hold your order now and ship your entire order as soon as this item is back into stock. If you would like your order to ship now, please place this item on a separate order. 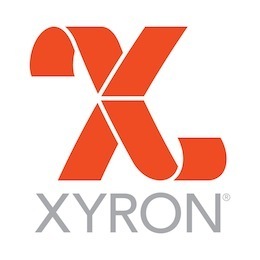 Success, Xyron CREATION STATION LITE Machine 624740 has been shared! This machine is a compact all-in-one tool for adding adhesive, magnet or lamination to your creative projects. It accepts two different sized refill cartridges, minimizing waste and maximizing flexibility for your smaller sized projects. There is no heat, no batteries or electricity required. Drop-in refill cartridges allow you to switch applications quickly and easily. It accepts 3 inch and 5 inch size cartridges.